Join us on one of our touring holidays and enjoy local experiences, hidden treasures & breathtaking scenery. 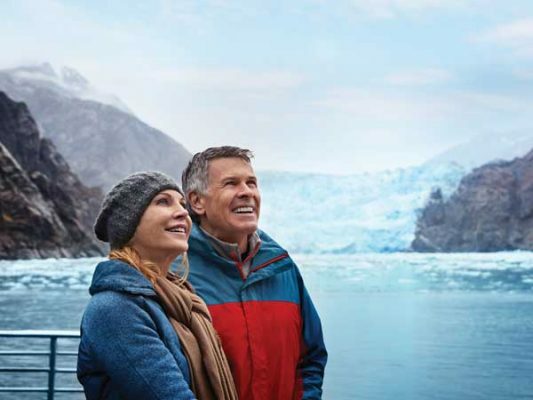 Choose from our range of exciting tours – from camping adventures to luxury holidays, escorted land tours to ocean cruising & guided holiday combinations. Which style of touring suits you? Holiday Wonders offers an extensive range of touring options, with choices to suit every traveller. 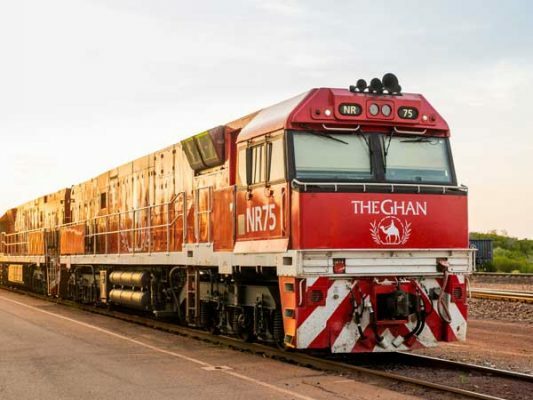 Join us on a camping adventure through Western Australia’s breathtaking Kimberleys region, explore the spectacular national parks in Alaska, sail down Europe’s picture perfect waterways on a luxury river cruise or travel aboard world-famous trains such as the Rocky Mountaineer, TranzAlpine & the Ghan – the choice is yours! Perfect for the more adventurous traveller, our Active Holidays range offers a range of guided walks, camping tours & more! 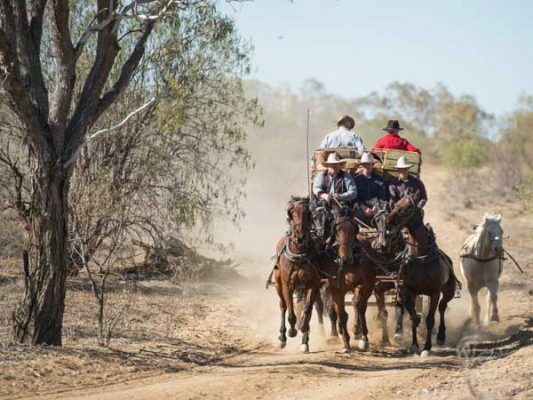 Head off the beaten track and discover destinations such as Western Australia’s Gibb River Road. 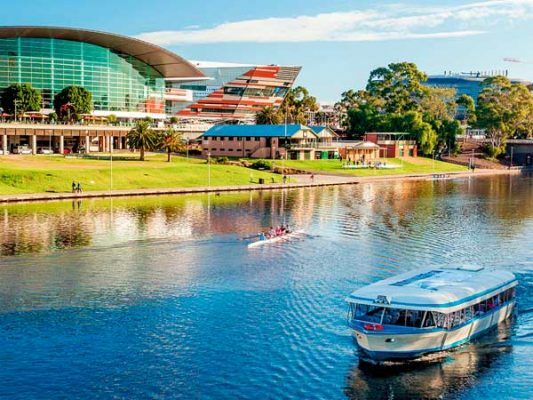 Check out the spectacular highlights of South Australia on our new range of day tours including Adelaide’s city centre, the Adelaide Hills, Yorke Peninsula, Murray River, Eyre Peninsula & the Barossa Valley. 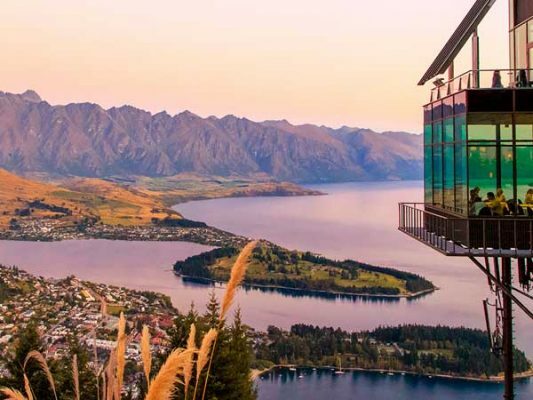 Holiday Wonders offer a range of journeys fully escorted from Australia, including a tour of Japan during the famous Cherry Blossom season, and a tour taking in the highlights of the UK with the Royal Edinburgh Military Tattoo. 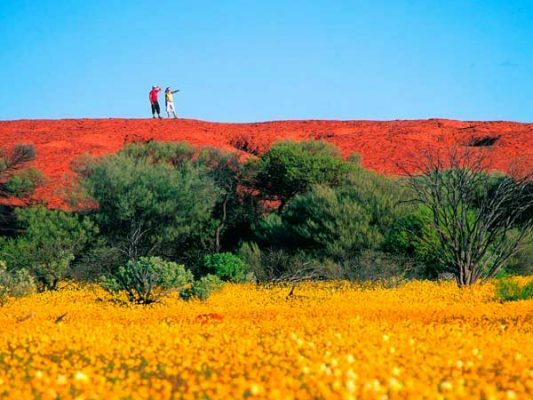 Experience more with a guided tour to stunning destinations in Australia & overseas. Discover the hidden gems & hear from expert local guides throughout your tour. Looking to travel with a smaller group? Holiday Wonders offer a range of Small Group Tours that have a maximum of 12-20 people per departure. 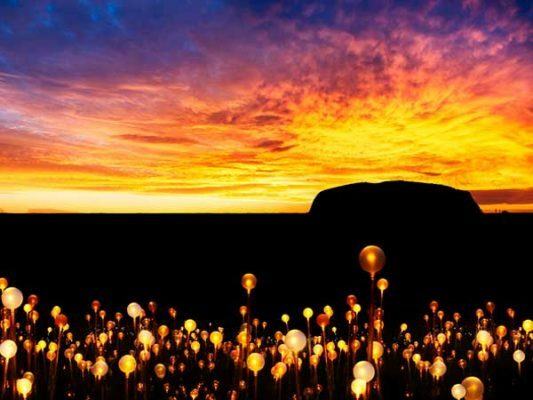 These tours take in the highlights of Australia & overseas destinations. Travelling alone? Join us on one of our Solo Adventures and enjoy a holiday with other solo travellers. On most tours, you can choose to guarantee your own room or share a room with another traveller.